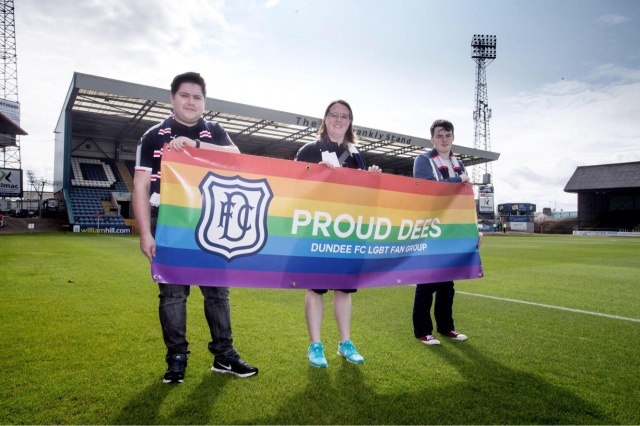 Show your support for British Transport Police's inaugural Football vs Homophobia Tournament. 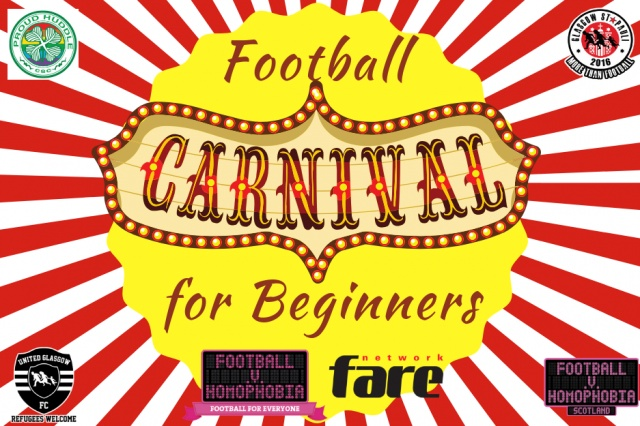 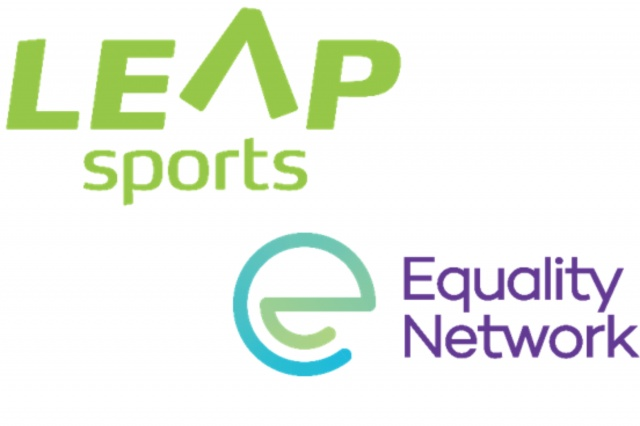 Football Carnival activities launched as part of Football v Homophobia Month of Action. 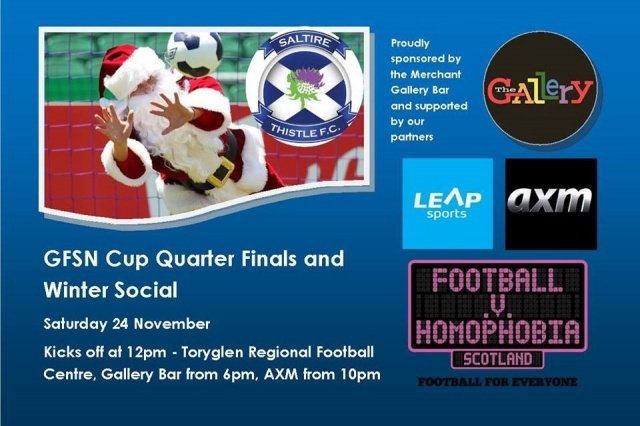 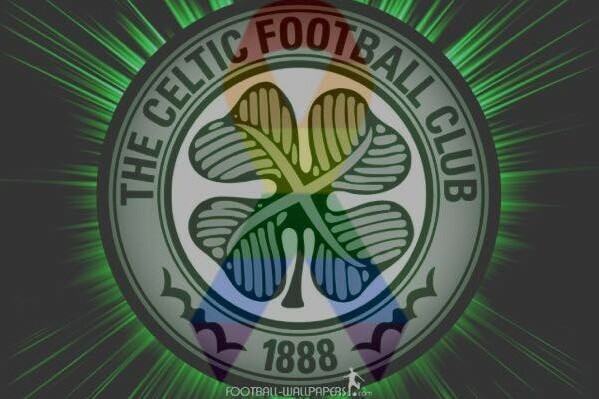 Saltire Thistle FC are set to host the UK’s largest LGBT football competition in a first for Scotland. 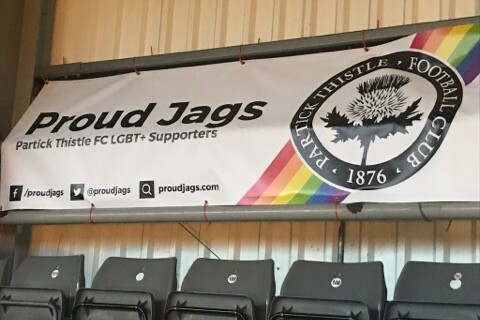 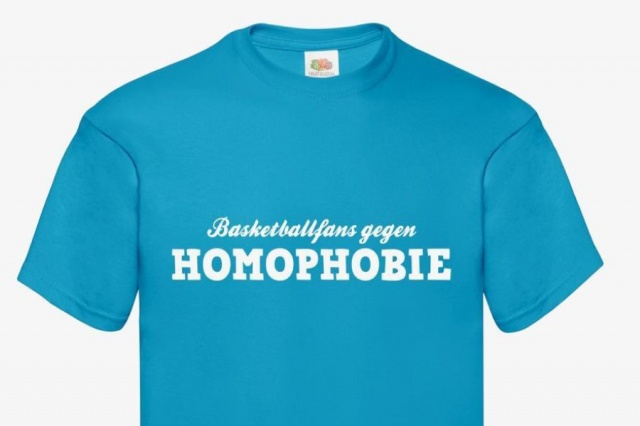 Proud Jags join the list of LGBT fans' groups. 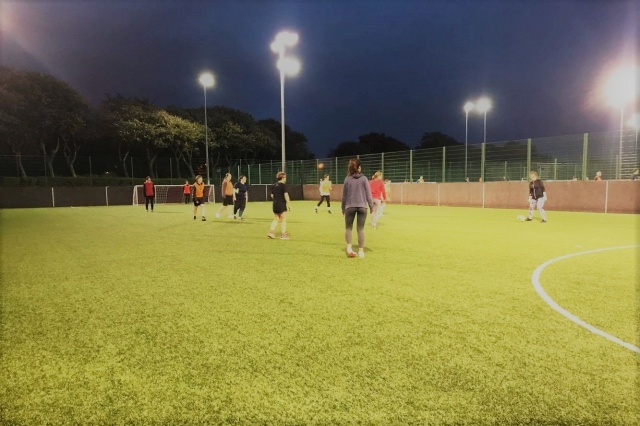 Taking a peek at Ladies Recreational Football for Scottish Women & Girls in Sport Week. 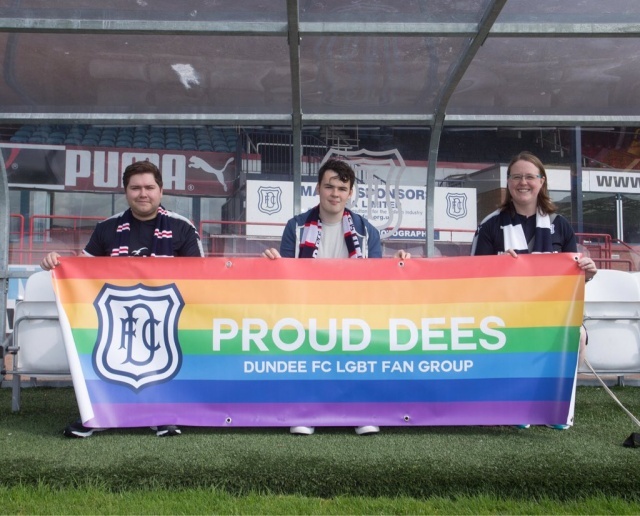 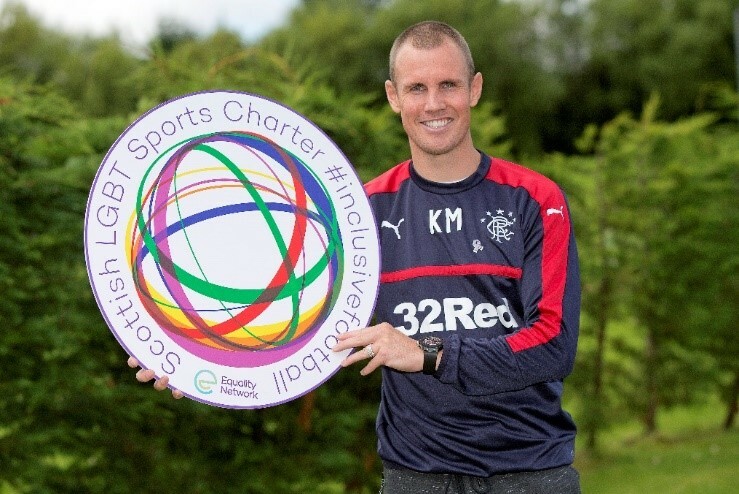 Scottish Football Fans Activist Training is an exciting new training programme as part of Football v Homophobia Scotland.